Back in November, we were told by sources that a special edition HTC DROID DNA would be made available to employees of Verizon stores. The special edition was said to come in an exclusive red color that no one outside of the company could purchase. It would have a serial number, marking the edition, along with wording imprinted on the back that reads, “Verizon Employee Limited Edition.” Said to launch in December, it appears that these special edition DNAs have indeed started arriving to employees that ordered them. We have the first pictures of the device. 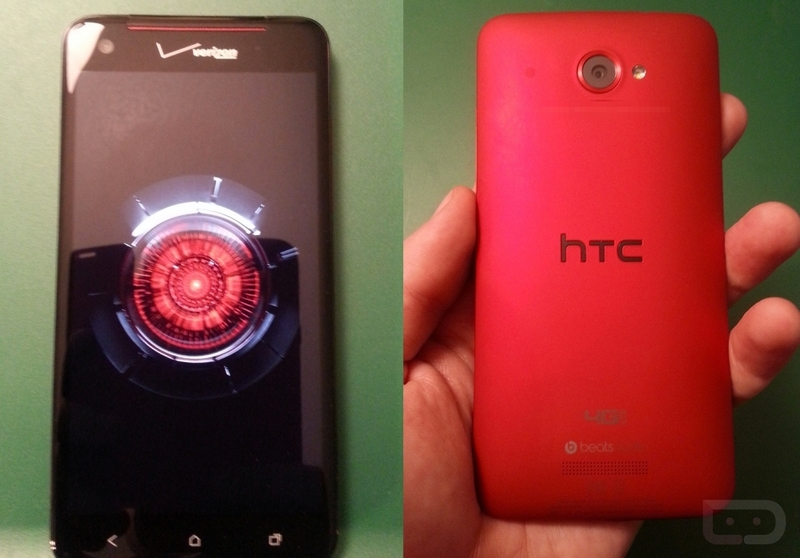 As you can see, it has a red back that flows around the device onto the sides. It’s beautiful. Nothing else has changed – still has the same 8MP camera, quad-core processor, 2GB RAM, and 4G LTE.